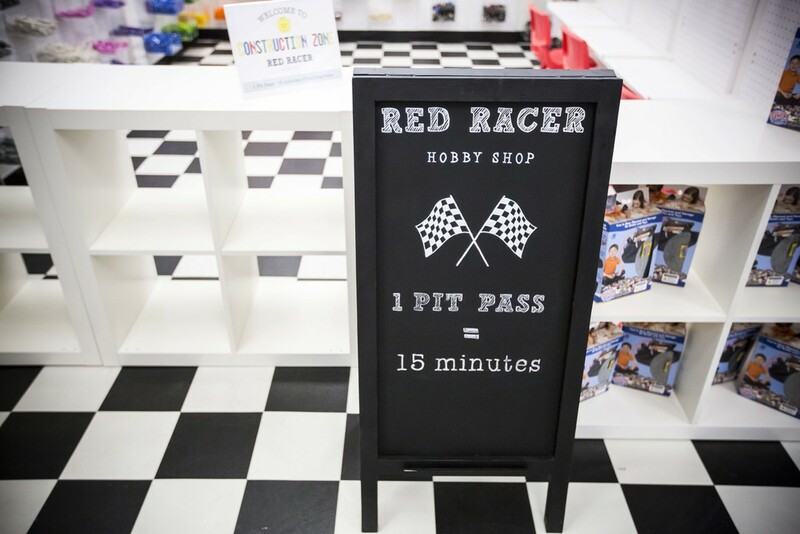 Red Racer was created by Mary and Brian as a vintage hobby shop with innovative and interactive activities and retail products that catered to all ages. 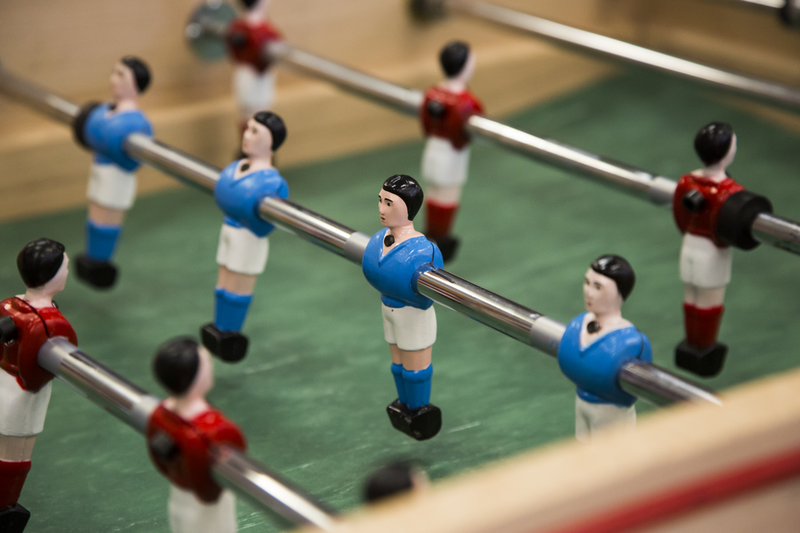 They wanted a destination where kids and adults alike could come to play, work with their hands, and enjoy quality time together. The space included a custom slot car track by Brad's Tracks-one of the best slot car track builders in the US. 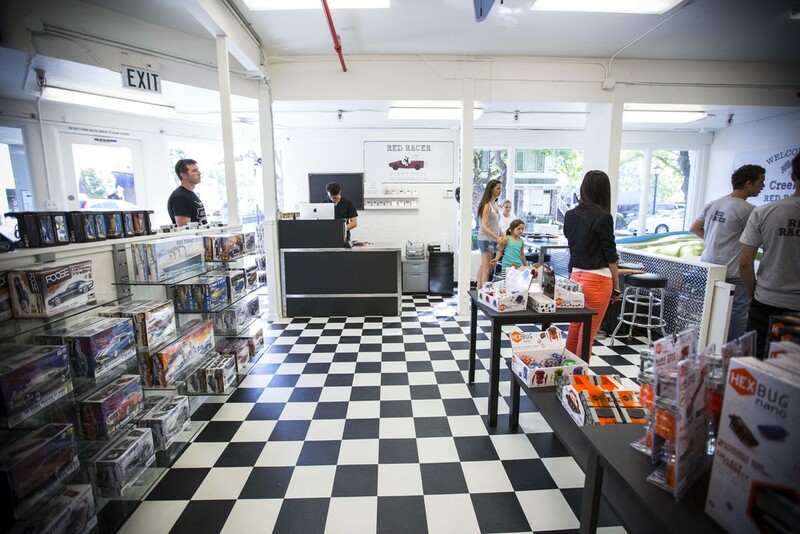 The shop centered around the track and its 72 ft of lap length, but also included a Lego brick center, a slot car work station, and top quality toys for sale. Red Racer was an awesome community shop that brought local adults and children together to create and build. Red Racer was sold in 2014.